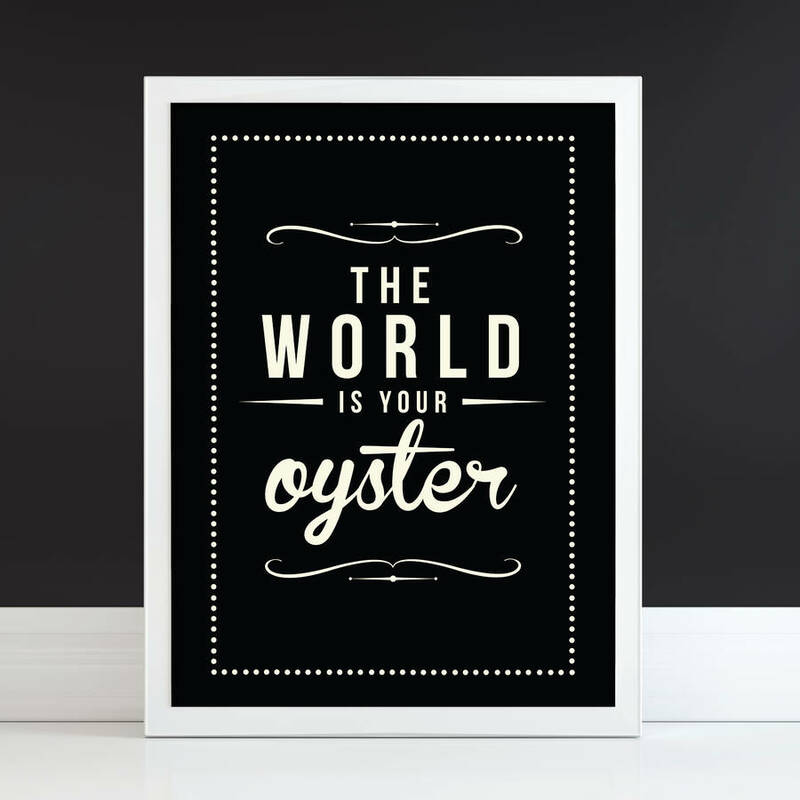 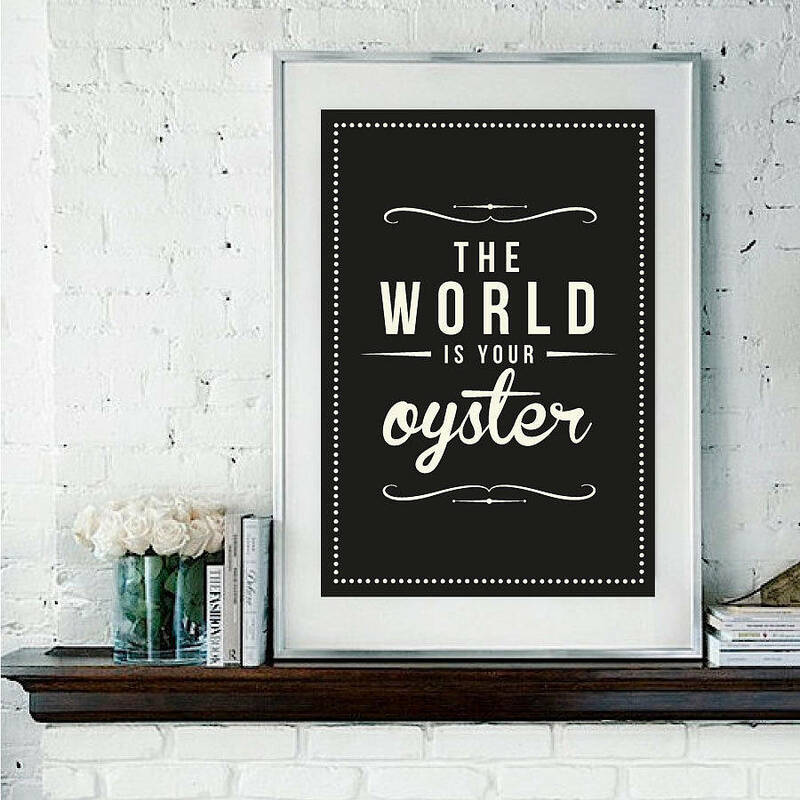 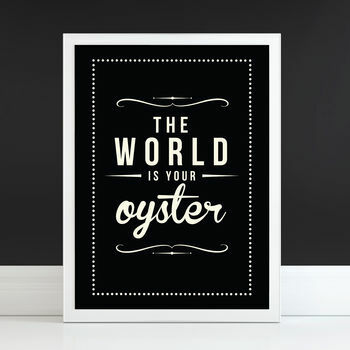 A unique, individual and retro-styled fine art print (unframed) 'The world is your oyster' - a classic and timeless quote that still rings true. 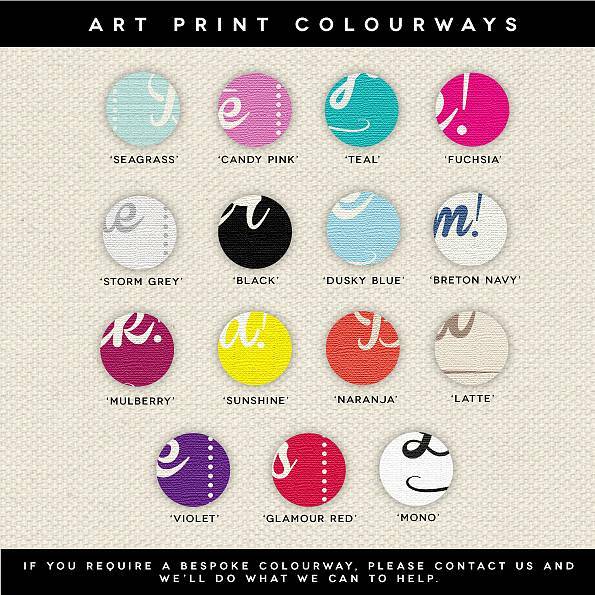 Seagrass, Candy Pink, Teal, Fuchsia, Storm Grey, Black, Dusky Blue, Breton Navy, Mulberry, Sunshine, Naranja, Latte, Violet, Glamour Red, or Mono. 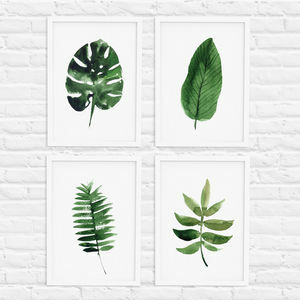 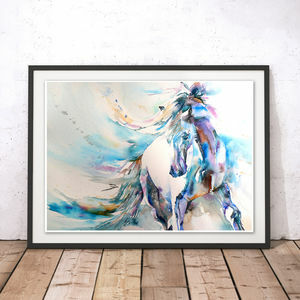 Each piece is a one-off giclee fine art print of museum quality. 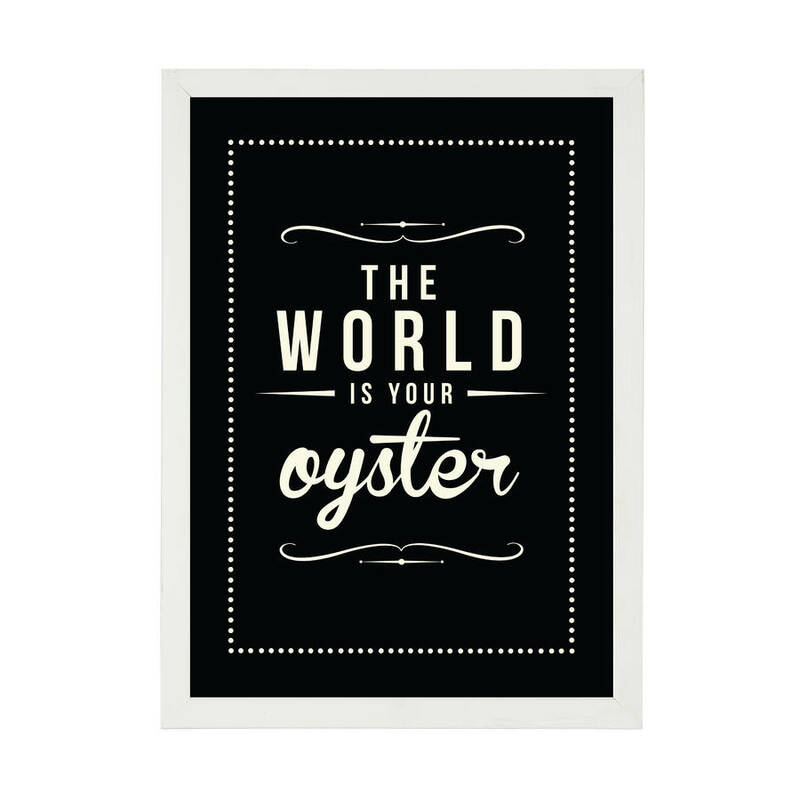 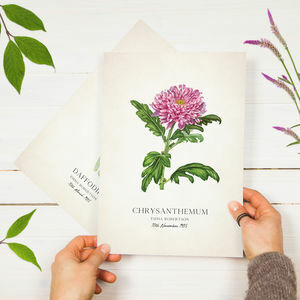 Printed using the finest inks on a sumptuous, textured, heavyweight card stock. 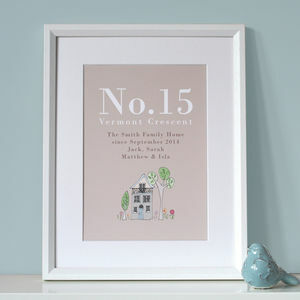 The end result is a special piece of art that has been designed and printed by a British designer.